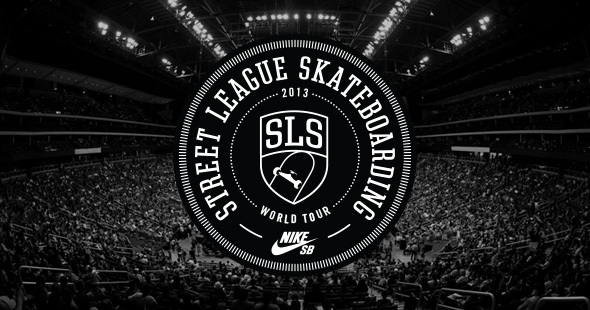 7 Stop Street League Series! First Street League partners up with X Games for a 7 Stop Street League Series and now this! SLS is taking street skating to the next level...as if they already hadn't! Much respect!